FUEL EFFICIENT 32 MPG Hwy/22 MPG City! Satellite Radio, iPod/MP3 Input, Onboard Communications System, Alloy Wheels, Back-Up Camera AND MORE! Back-Up Camera, Premium Sound System, Satellite Radio, iPod/MP3 Input, Onboard Communications System, Aluminum Wheels MP3 Player, Privacy Glass, Keyless Entry, Child Safety Locks, Steering Wheel Controls. Edmunds.com's review says "Particularly noticeable is the attention to sound-deadening in the Terrain. An acoustic windshield and other noise-killing measures. work wonders in muting tire and wind noise, even during high-speed cruising.". 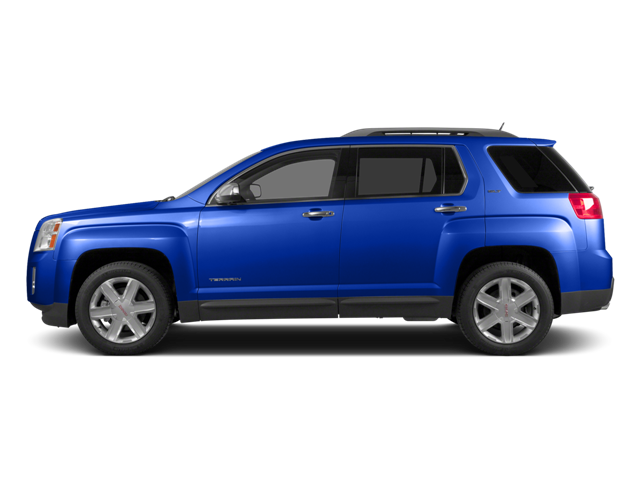 Hello, I would like more information about the 2015 GMC Terrain, stock# B5216. Hello, I would like to see more pictures of the 2015 GMC Terrain, stock# B5216.